The college experience is changing. Driven by an intellectual and social curiosity, students want to experience more than what’s on the inside of the four walls of their domestic campus. Call it globalization, a shrinking map, the social network effect, whatever—students are looking to travel more and travel often. Studying abroad gives students a chance to gain a fresh and more mature perspective on the world while continuing their education and feeding their growing appetite for travel. Students love interacting with locals in authentic settings. Forget the city bus tours, forget the staged tourist traps. Real people, real experiences—travelers not tourists. Students are budget-conscious, but not penny pinchers. They’re looking to spend their budget on “once-in-a-lifetime experiences” and cut out expenses elsewhere. Shark diving in Cape Town? Worth the money! Luxurious 5-star hotel in Paris? Hm, hostels will do. Students don’t worry much about sleeping. When they travel, students want to be on the move and sleep during transfers or down time. If they can get from one place to another while they’re sleeping… even better! Students love local nightlife. Nightlife is as much a part of the culture as museums or the local cuisine to most students. A centrally located hostel has just as much value as a high-end villa on the outskirts of town. Local beer, local dance, think globally, act locally. If it’s unique and adventurous, sign them up! Anyone can take a picture in front of a globally recognized place or structure. Students want to sleep by it, skydive over it, climb it and do anything else they can think of that is adventurous and unique. Students want to become what we call, “global citizens.” Simply put, global citizens look to take into consideration the world as a whole above the immediate world that they live in. The more globally-minded citizens we have, the better the world can come together and put global issues above those of an individual nation. Students that travel abroad identify with this and look for travel experiences that allow them to connect with a global community that reciprocally cares about the social responsibilities that we all share. GCT doesn’t pretend or want to be a traditional “travel agency” that students call up to book their flights from Barcelona to Athens. We know students are plenty capable of doing this on their own. Instead, we work to build and customize multi-day itineraries with all of the characteristics described above in mind. Over 350,000 American students will study abroad in 2013. Art historians, psychology majors, engineers, biologists and everyone in between will be represented, joining the thousands of other global citizens that share the travel bug and continue to help shape a better world both in the way they act and the global awareness they share. Student travel is changing—borders are shrinking, a single global community is forming, and GCT is looking forward to working with all who want to be a part of it. 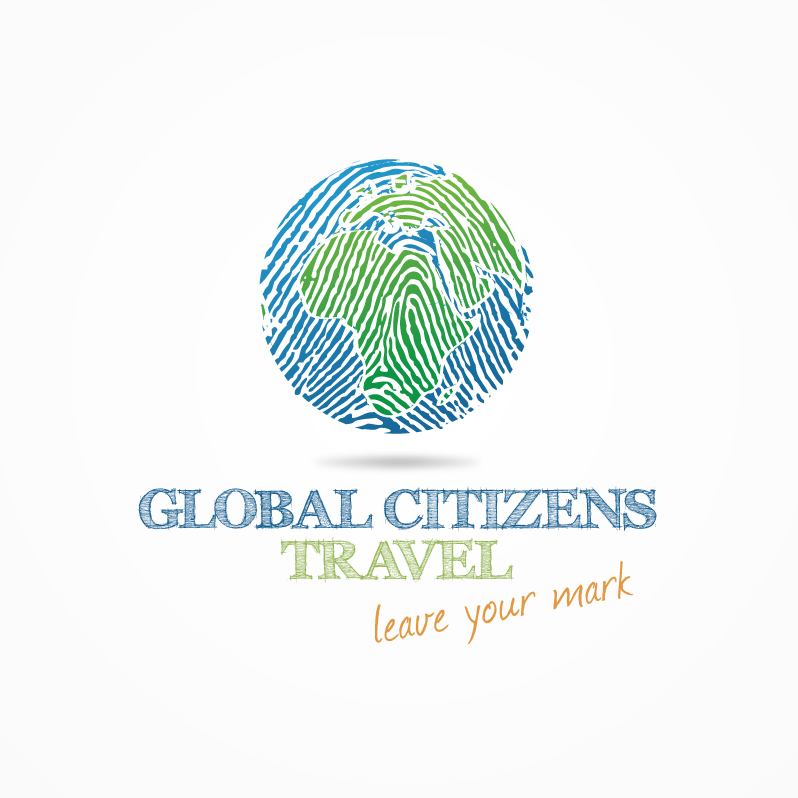 Matt Murphy is the founder and current CEO of Global Citizens Travel LLC. Matt spent time studying abroad in 13 countries on the SEMESTER AT SEA® program, as well as continuing to travel the world extensively since. If you have questions for Matt, you can reach him at matt@globalcitizenstravel.com.